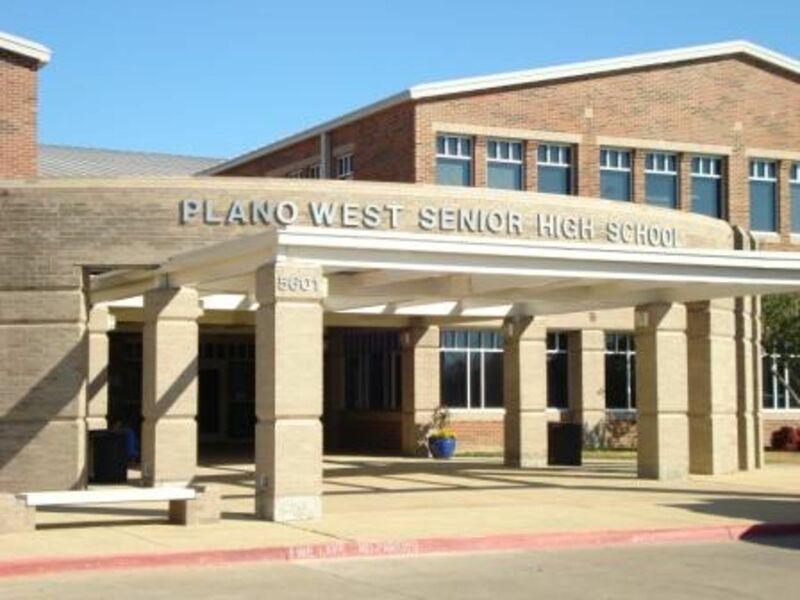 Plano ISD's 72 schools and special programs feature award-winning architecture, state-of-the-art technology, and well-maintained grounds. 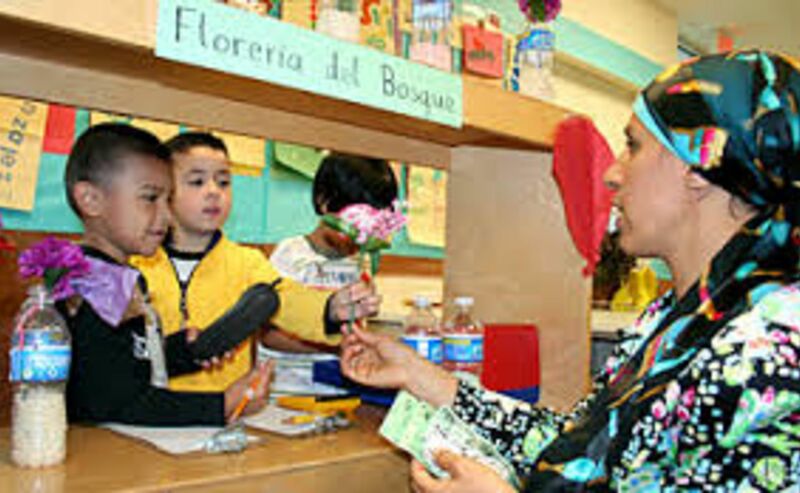 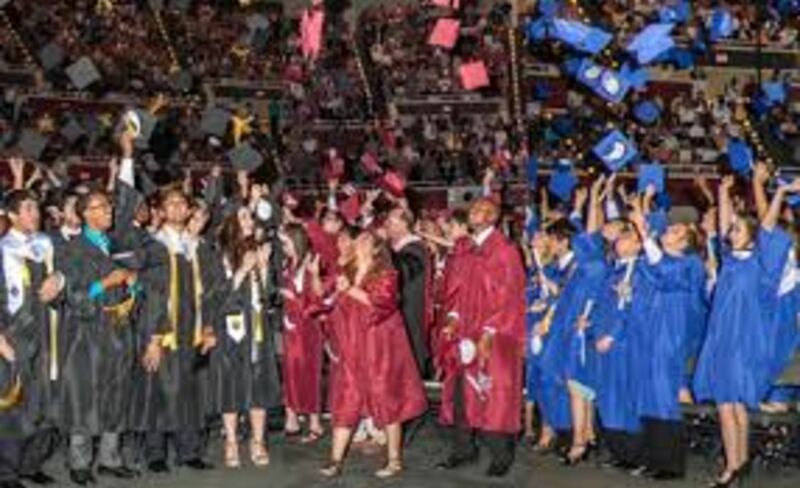 As beacons of knowledge in our masterfully-planned and celebrated Plano community, our schools and administrative facilities house approximately 55,000 students and nearly 7,000 employees. 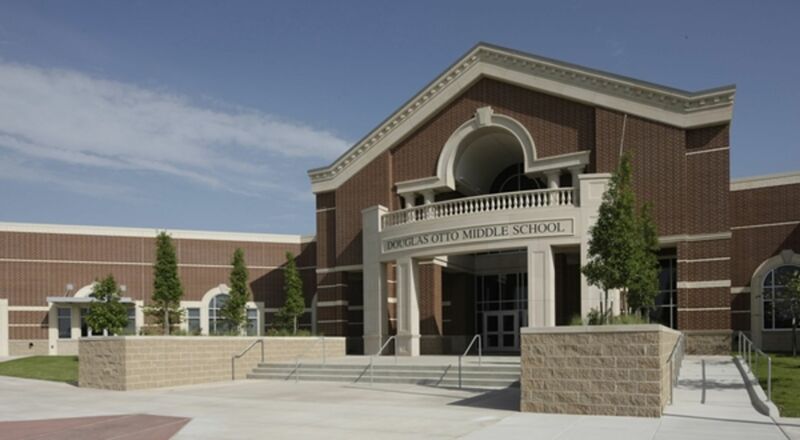 Otto Middle School is located on North Star Road between Plano Parkway and Renner Road.